Like you, most of us here at ESPN are huge sports fans. And while numerous web sites (including ESPN.com) do a wonderful job with schedules for individual sports, we couldn't find a one-stop shop for a comprehensive sports calendar. So we built one here. Our goal was to provide sports fans with a better way to plan the year. Whether it's a road trip to see a big event, buying tickets to something in your area or just planning your TV viewing, we're here to help. If we missed an event or you disagree with some of our information, let us know. Once you import the file into your Outlook calendar, any schedule changes made to the Boston Red Sox 2011 schedule will need to be manually updated in your Outlook calendar. At the top of Outlook, find "Tools" menu and select "Account Settings" from the drop down. 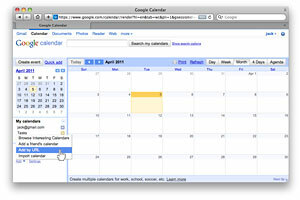 Move along the tabs until you find "Internet Calendars" click on it and choose "New." Enter the entire URL for the calendar you're downloading and hit "Add." 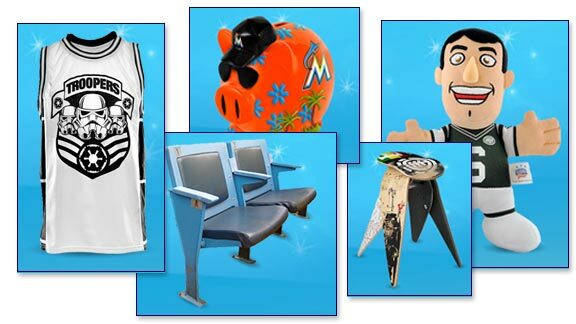 Give that constant reminder of how awesome your sports calendar will be a "Name," hit "Okay" and you're done. Remember, look for your new calendar in "Other Calendars." It'll be there waiting for a visit as it doesn't play nice with "My Calendar." 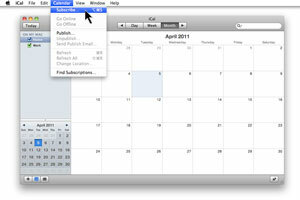 Find yourself in iCal where there is a "Calendar" menu at the top of your screen, you'll want to choose "Subscribe." From there you'll enter the entire URL of the calendar file you want to import into the "Subscribe to" box and click "Subscribe." Some magic will begin behind the scenes, you'll be transported to a screen where you'll be able to name that newly downloaded iCal. To make sure you get automatic updates, check the "Refresh:" box and choose "every day." iCal will look for updates to your calendar daily. Your work is done. Enjoy being the coolest kid on the block with the most up-to-date sports calendar. If you're on a computer with a browser, good start. Go to http://www.google.com/calendar and sign yourself in. Wait, not a Google Account owner? It's easy enough to become one by using the handy link at the bottom of the page. After signing in, you'll now be within your calendar. Look to the left, venture down until you see "Other Calendars." There you'll find "Add." Click on it. 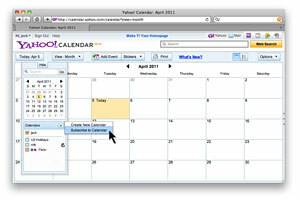 Choose "Add by URL" from the drop box and enter the entire URL for your sporty calendar and hit "Add Calendar." Little hocus pocus and you have your new calendar. It'll be located in the "My Calendar" menu, just above where you began your journey. Whew, you have a computer with a browser. Go to http://www.yahoo.com/calendar and sign yourself in. If you're worried about not having a Yahoo account and being left out, settle down, you just need to create an account using the link at the top of the page. On the left of your screen, there's a "+" icon next to Calendars. You're gonna want to click on that and then choose "Subscribe to Calendar." Enter the entire URL for your downloadable calendar, then hit "Next" from the top menu. Assign your sports world a name to "Display As" and "Save." 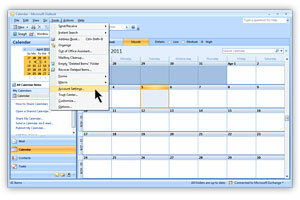 The request travels through tubes and appears within the Calendars menu on the left side of the screen. Enjoy your sports calendar.